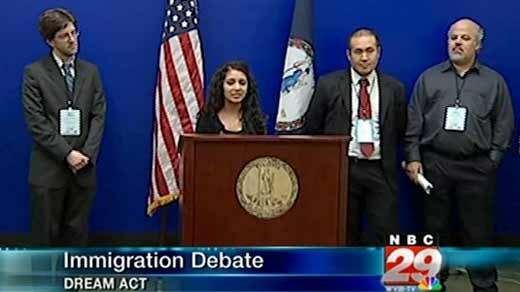 Wednesday, the debate over illegal immigration hits Virginia. One group is pushing to grant in-state tuition for illegal aliens, with conditions. 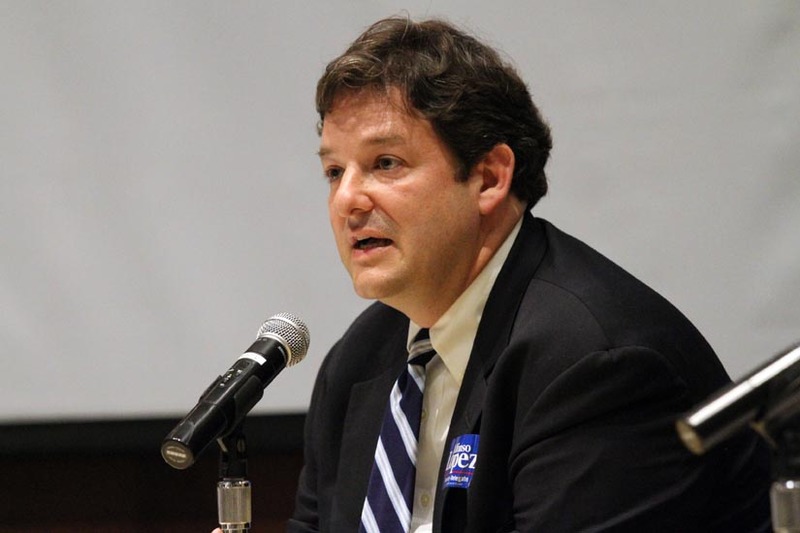 Newly-elected delegate Alfonso Lopez (D) has introduced a bill that would provide prenatal care for recent legal immigrants. Newly elected Del. Alfonso H. Lopez, D-Arlington, is the sponsor of House Bill 779, legislation similar to the DREAM Act, which has languished in Congress for years. Lopez's bill would provide in-state college tuition to undocumented students so long as they graduated from a Virginia high school and have lived in the state for at least three years. His or her parents would also have to be taxpayers.